In 2011 Australian artist Ben Quilty was commissioned by The Australian War Memorial to travel to Afghanistan as the official war artist. Quilty spent a month in Afghanistan with the Australian Defence Force (ADF) to record the experiences of defence personnel involved with Operation Slipper. His latest exhibition Ben Quilty: After Afghanistan opens on 20 February at the National Art School in Sydney – where Quilty will be exhibiting 21 studio paintings, and 16 works on paper sketched during his time in Afghanistan. Sharne Wolff spoke to him about art & war, his recent appointment as a Trustee on the Board of Trustees of the Art Gallery of NSW, and more…read the full interview at The Art Life. 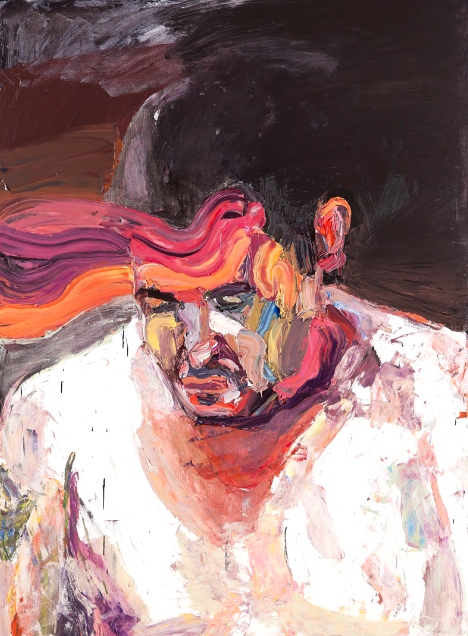 [Image courtesy Ben Quilty, artist].